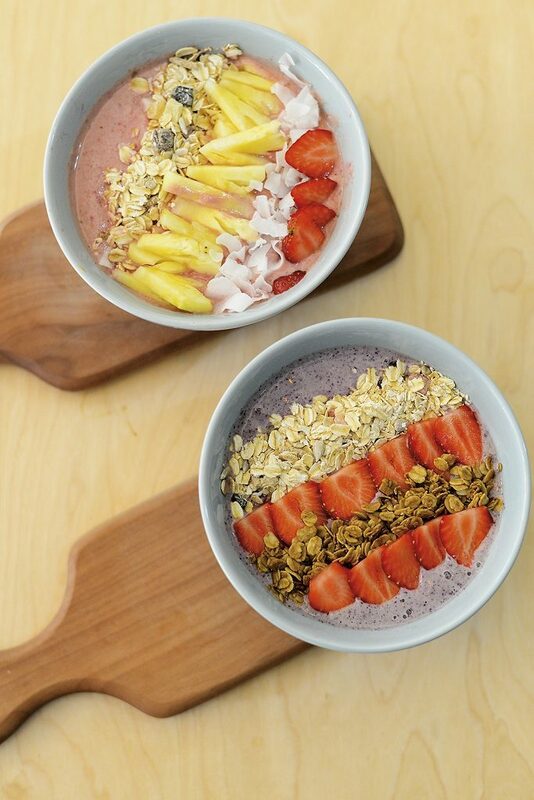 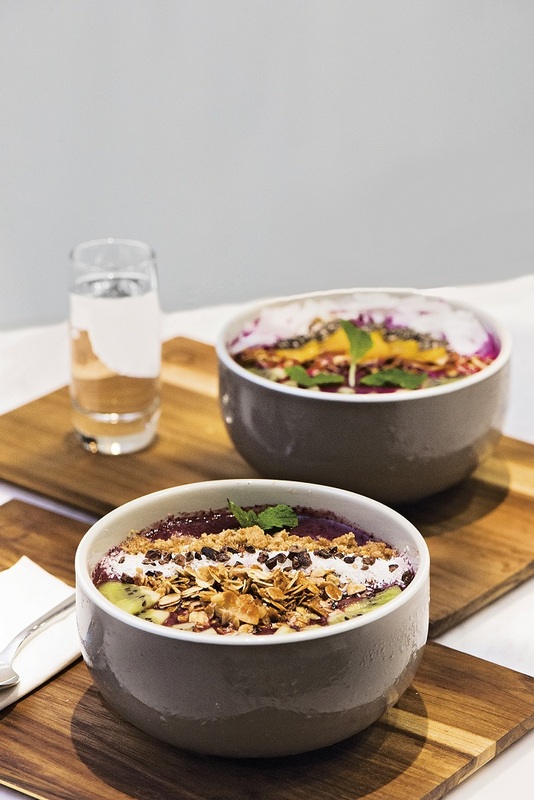 Since last year, smoothie bowls have become a healthy lifestyle trend among Jakartans. 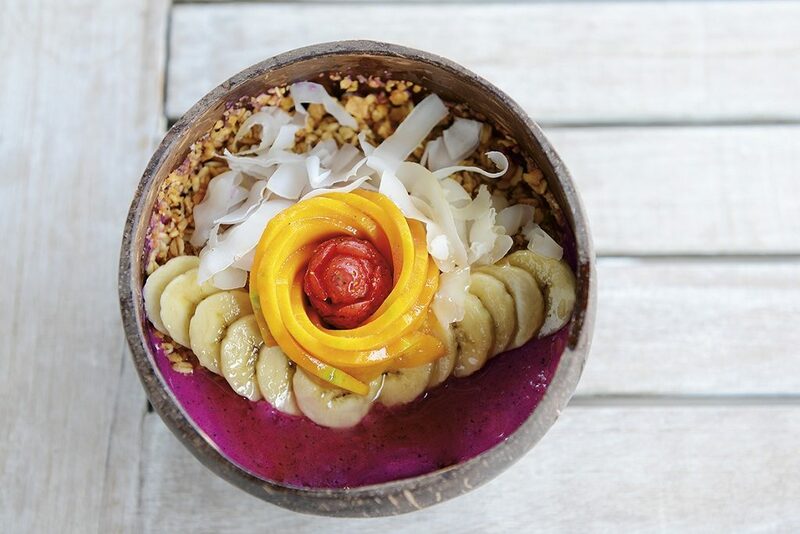 With the emergence of healthy cafes across the city, we can see more and more pictures of colourful, pretty bowls filled with artfully garnished fruits and vegetables circulating on Instagram. 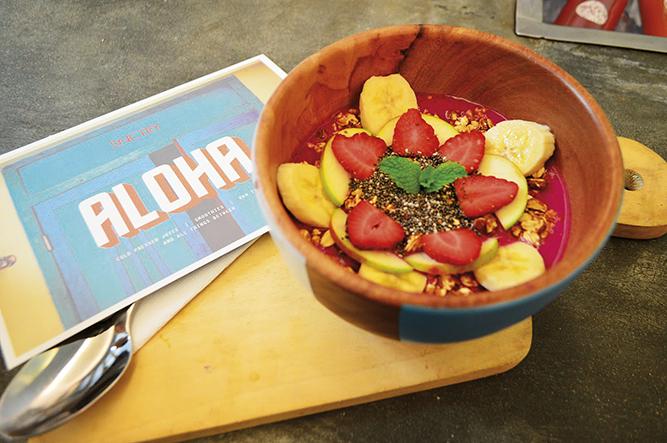 The healthy bowls are here to stay, as the hype seems to continue in 2017.